James Wentworth’s private world is turned upside down when he meets Sarah Alexander, a dead ringer for his wife, Elizabeth. Though it has been years since Elizabeth’s death, James cannot move on. As James comes to terms with his feelings for Sarah, he must dodge accusations from a reporter desperate to prove that James is not who, or what, he seems to be. Soon James and Sarah discover a mystery that may bind them in ways they never imagined. Will James make the ultimate sacrifice to protect Sarah and prevent a new hunt from bringing hysteria to Salem again? From Copperfield Press comes Her Dear & Loving Husband, the new novel from Meredith Allard. 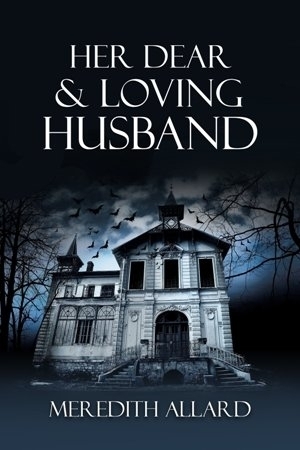 Part historical fiction, part literary novel, part paranormal romance, Her Dear & Loving Husband is a story for anyone who believes that true love never dies.